Congratulations to Sam Anderton on this outstanding achievement! 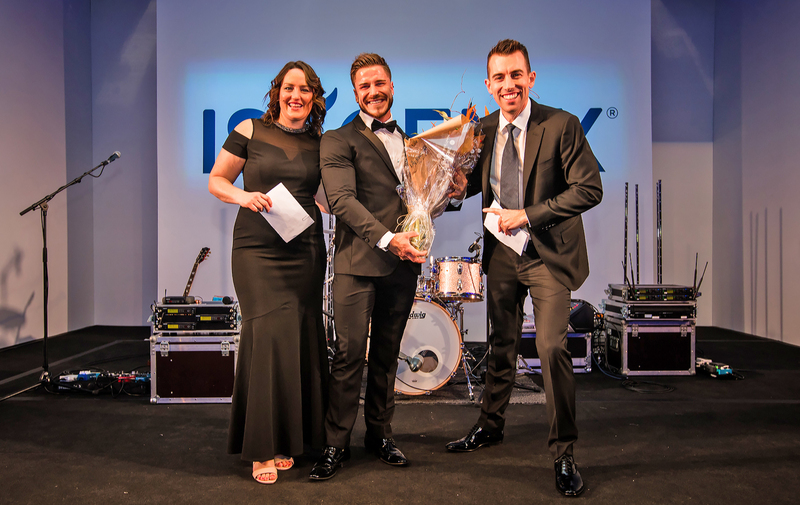 The prestigious Spirit of Isagenix Award is a peer-nominated award, presented to Isagenix Associates who truly exemplify the Isagenix culture and mission statement. 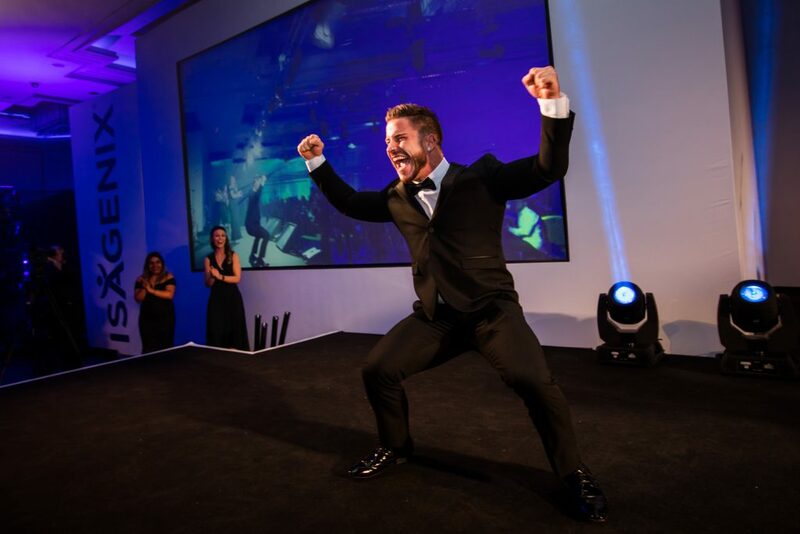 He embodies Isagenix and we are so honoured to have Sam and each of our nominees as part of our Isagenix family. While there is only one winner, we want to say a HUGE congratulations to all of our Spirit of Isagenix Award nominees – your dedication to sharing the gift of health and wellness does not go unnoticed.